OMG Posters! 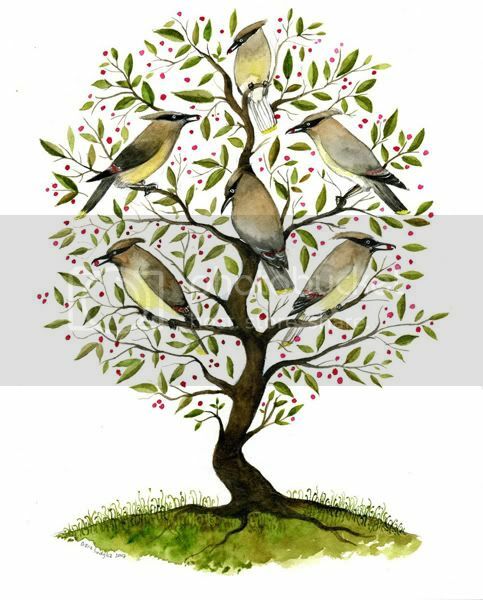 » Archive New Diana Sudyka Art Print: "Waxwings" - OMG Posters! THIS IS WORTH THREE BIRDS IN THE HAND. I would not purchase this to put up in my friend’s mom’s home. What was the point of that comment? Don’t be stupid. Which one? My comment was meant to express my displeasure with the print. It kinda looks like the kind that would be put up in someone’s mom’s kitchen, that’s all. What’s the point of BEEFLOAF’s comment? I don’t know – he’s just being stupid. Then this poster depicts the equivalent of 3 hands?